The International Battle Pass has arrived. Prepare to dig into the heart of the Dota summer season and unearth a rich vein of new and classic features, new game modes, and heaps of exclusive rewards. As is tradition, 25% of all Battle Pass sales go directly to The International prize pool. 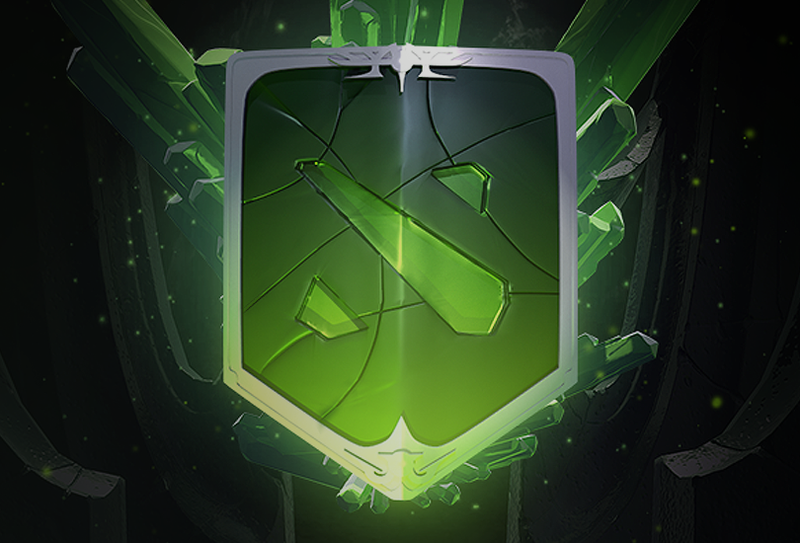 Check out The International 2018 Battle Pass website for more information, including details on this year’s Immortal Treasures, the new Underhollow game, the Cavern Crawl, Chat Wheel Sounds and Sprays, this year’s exclusive Emblem, and so much more.